If you want to learn about the positive impact of role models, there are behavioural studies galore to keep your mind fully satiated. Role models are people we as individuals can look to as sources of inspiration. They mobilize us to strive for success, to become the people we dream to be, to stand tall against the tides of struggle. 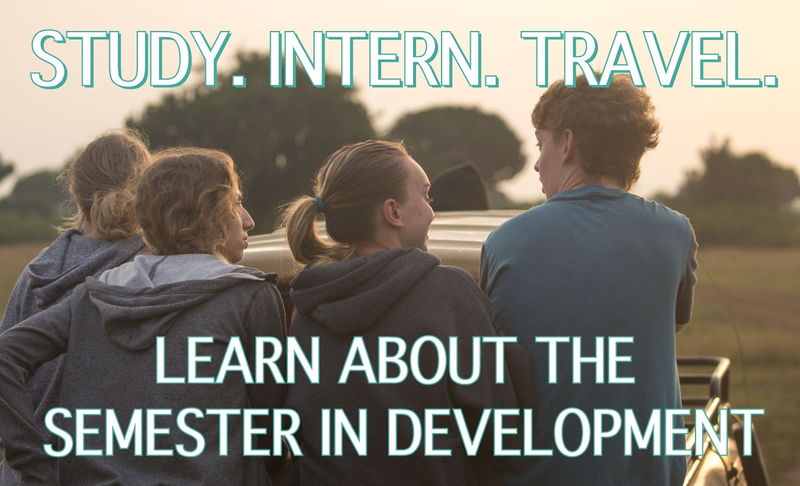 But how do role models influence development? It can be agreed that better education leads to higher earning capacity. Yet, in Uganda for example, the percentages of school attendance declines with each level of education. How can role models facilitate higher educational achievements, better earnings, and an improved life for students living in poverty? And how can students become exposed to these role models? These questions were explored by Emma Riley in her working paper for the Centre for the Study of African Economics. Riley argues that allowing students to watch movies depicting inspiring role models can lead to increasing aspirations in students and positive returns on their education. She conducted a study which found that students from Ugandan secondary schools who had watched the film Queen of Katwe had increased test results compared to students who had watched Miss Peregrine’s Home for Peculiar Children. 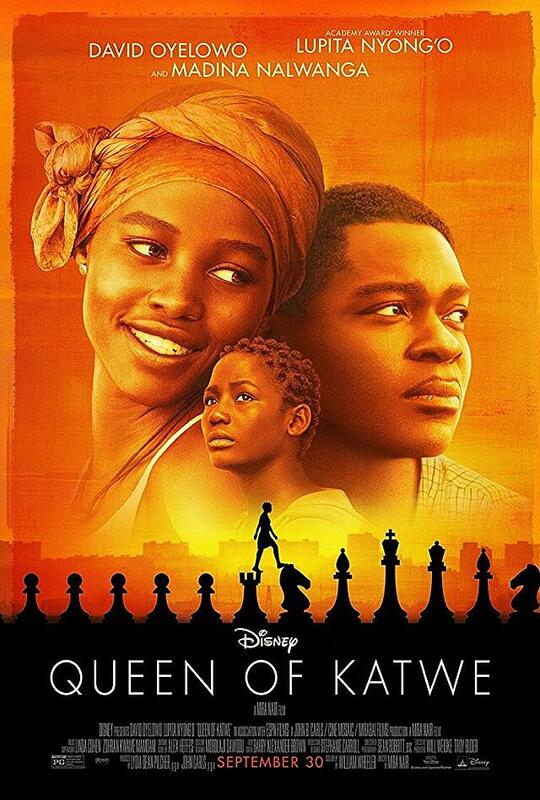 Queen of Katwe is a biographical film depicting the rise of a girl chess-prodigy Phiona Mutesi, who was born in the slums of Kampala. Miss Peregrine’s Home for Peculiar Children is a Tim Burton fantasy film based on a novel about a house of children with curious abilities. The study finds that the exposure to a protagonist who had overcome struggles and found success through hard work, such as Phiona in Queen of Katwe, lead to better test results compared to exposure to a Hollywood movie that doesn’t portray the same level of relatability or inspiration. This is notably true for students who could directly relate to Phiona in her struggles, particularly girls and students with a history of poor academic performance. This has led to Riley advocating the screening of role-model heavy films in schools as a cost-effective method of improving test results. Read Riley’s full working paper here. The notion that the influence of role models are more significant to those who can directly relate to their history is also echoed in this study in rural Madagascar. Similarly, this study in rural Ethiopia also found that showing villagers inspirational documentaries about people in similar conditions becoming successful in agriculture or business ventures had a direct correlation on increasing the aspirations of the audience. These aspirations were found to directly transfer to ‘forward-looking behaviours’ such as increased investment in the education of their children. The impact of having a person’s story influence one’s own is perhaps a nod towards the power of stories themselves. Hearing how someone else overcame their struggles and relating that with where one is now versus where one hopes to be is a powerful method of mobilization. Narratives play important roles in our lives, and it is a dynamic that can contribute towards development in its own way. Though there are many contributing factors to each of the cases I’ve mentioned above, and there is no ‘quick fix’ to poverty, the presence of role models is one defining element of how those in poverty can mobilize themselves to improve their education.